When it comes to your smartphone, there’s no end to the amazing things you can do. Let’s face it: we shouldn’t even call them phones anymore, because they do so much more than just call people. They’re navigating devices, sources of information, video players, and radios. You might not even remember the last time you actually used your phone to make a call, but you’ve probably used it every single day. Cell phones do almost everything for us these days. But that doesn’t mean we know all the ways that we can put them to use. There’s always more to learn when it comes to smartphone hacks, and some of them are pretty amazing. People all over the internet are discovering new ways to use their SmartPhone, and they’re sharing them for all of us to use, too. Who knew that a device that already does so much could actually do even more? If you want to find the ways that you can get even more out of your smartphone, look no further. Gone are the days when phones were for just calling and texting. Now, almost in the third decade of the 21st century, they’re so much more. 1. 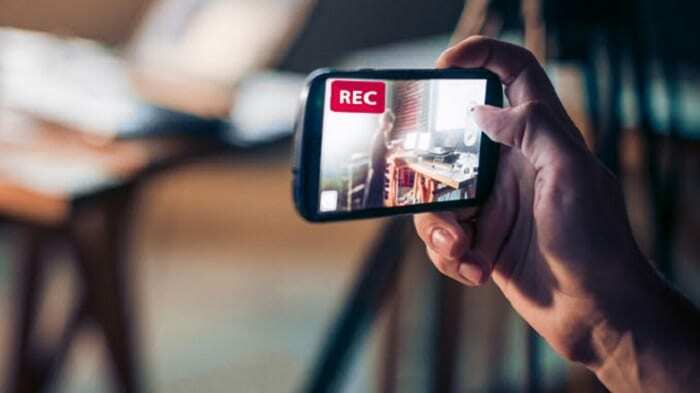 Improve audio recording by covering your phone mic. You wouldn’t think it makes sense, but you can actually improve your audio quality on videos by covering your microphone. The reason is that it muffles background noise, letting you more clearly hear the main audio stream. Just use a finger to cover the microphone while you’re capturing your video. 2. 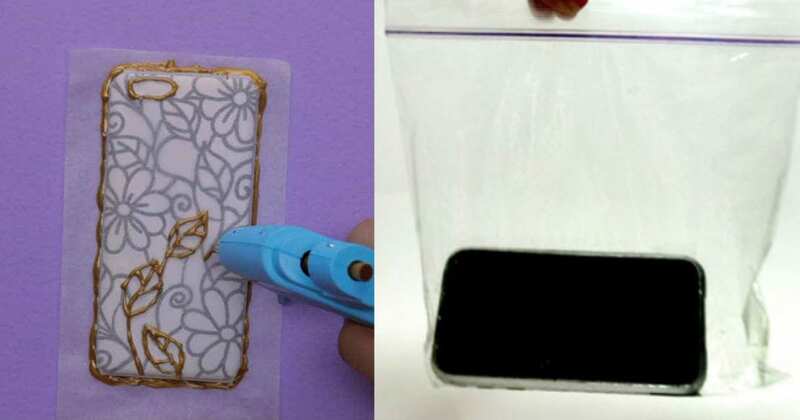 Use hot glue to make a simple DIY phone case. Phone cases can be expensive, but you need one to protect your phone, which is both fragile and pricey. Rather than drop a lot of money on a store bought one, why not make your own? 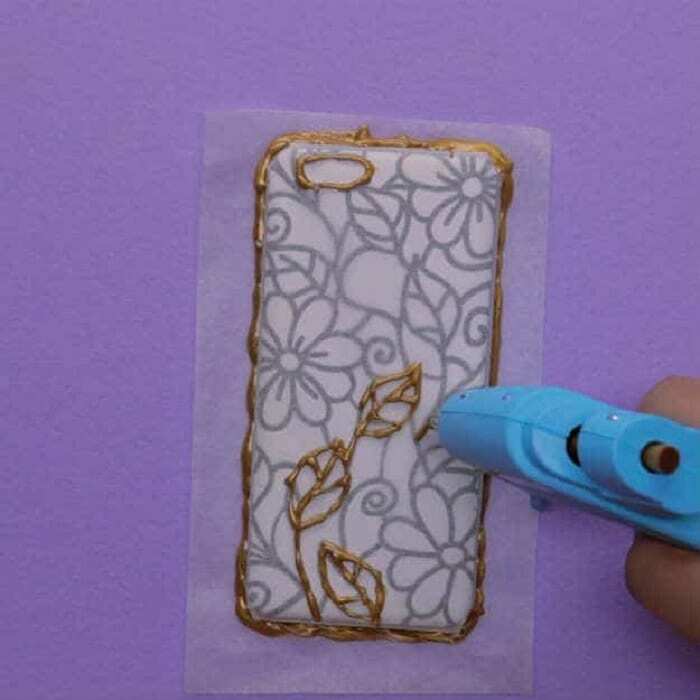 Just cover your phone with wax paper to protect from the mess and trace the outline with a hot glue gun. When it dries, peel off and fit around your phone. 3. 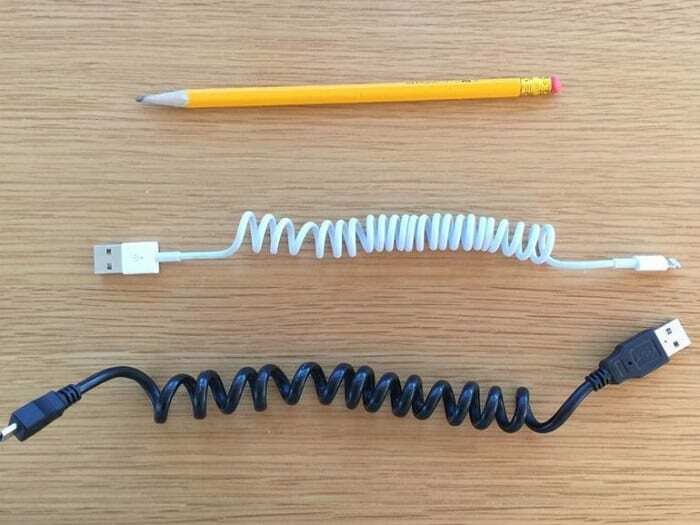 Use a marker and a hairdryer to turn a long charger cord into a spiral cord. If you’re tired of wrangling with long charging cables, turn them into spiral cords in just a few minutes. Wrap the cord around a thick marker and run a hair dryer on low heat over it for a minute or two until the cord stays in place. Voila — you have a charger that’s easy to handle but can also be stretched. 4. 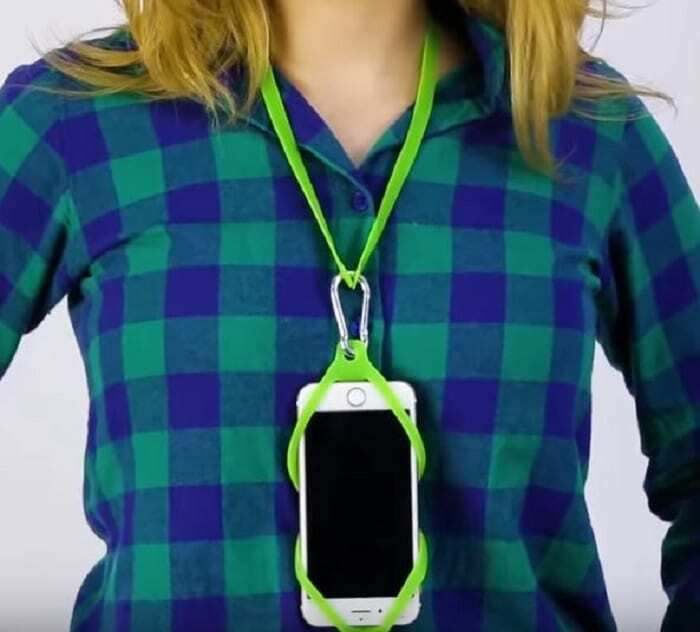 Use a piece of silicone to make an easy hanging phone lanyard. If you don’t like keeping your phone in your pocket, look for an easy pattern for a lanyard. Use a sheet of silicone or foam (you can find it at any crafting store) to trace and cut it out. Then use a hot glue gun to attach to a lanyard. Presto, easy carrying for your cell phone and easy reach for you. 5. Get better pictures with a pair of sunglasses. If you think you can’t get good photos with a regular SmartPhone camera, think again. You can always download filters if you don’t like the look of your pictures, but there are even simpler hacks to improve them. If the light in your picture is too glaring, just aim your phone camera through a pair of sunglasses. It will reduce glare, even lighting, and give you a great picture. 6. Reinforce cracked chargers with heat shrink tubing and yarn. After a while of use, phone chargers tend to start to crack, bend, and break down. Reinforce them with some heat shrink tubing and yarn. 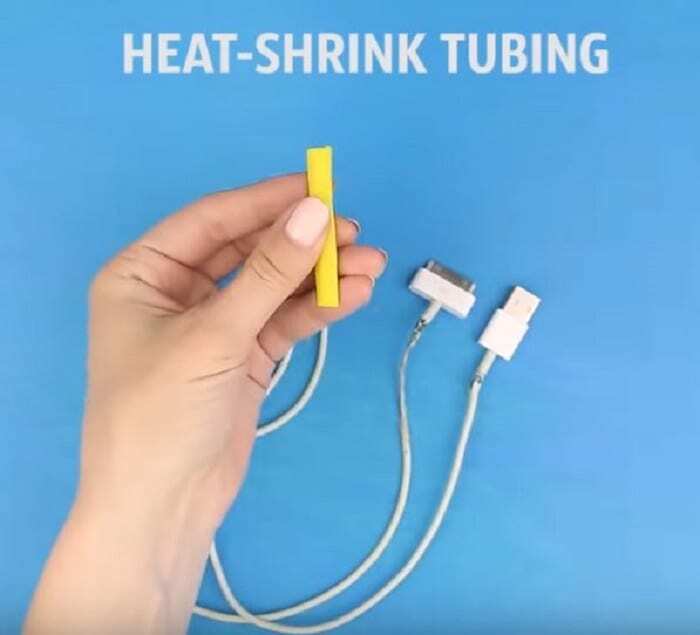 Just wrap the tubing around the damaged part and gently warm with a hair dryer until it shrinks down to a snug fit. Then wrap with colorful yarn for an extra layer of protection. 7. Speed up charging time without turning your phone off. 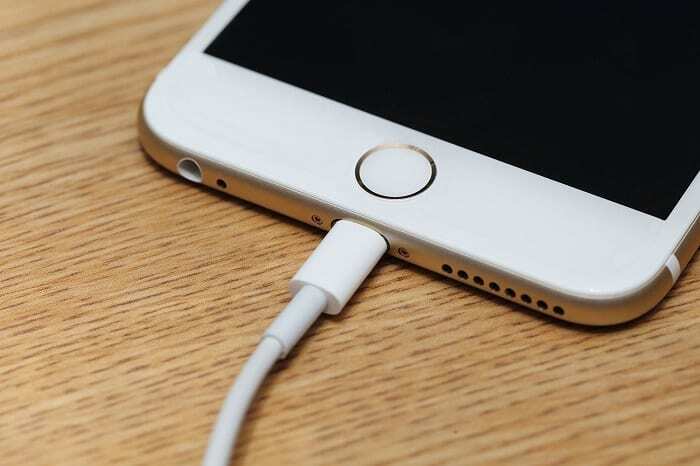 We’ve all been told that in order to make our phones charge faster, we need to power them down while they’re plugged in. But there’s actually no need. Just turn your phone to airplane mode while it charges and you’ll cut your charging time in half. And, as we’ve also all been told, don’t use it while it’s plugged in. 8. Save damaged chargers with a pen spring. 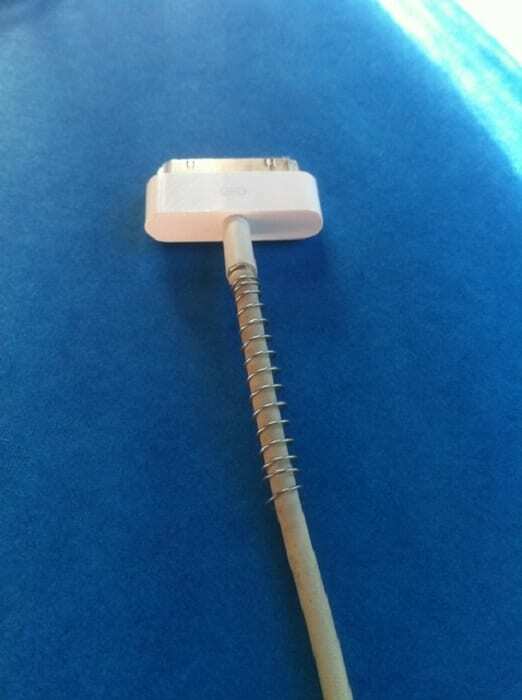 Another, even simpler way to protect damaged chargers is with a pen spring. We’ve all taken apart a pen before when we were bored during class and found the tiny spring inside that’s used for click pens. Carefully bend to widen enough to fit around the charger head, then squeeze back down to size until the wire fits snugly around the cord. 9. Change your lock screen to your contact details for easy phone recovery. If you’re worried about your phone going missing in a busy public place, try this simple trick. Just turn your lock screen to your name and an alternative phone number or email address so that anyone who finds it can contact you without trying to access your contacts. Now you just have to hope that the person who finds it is a Good Samaritan! 10. 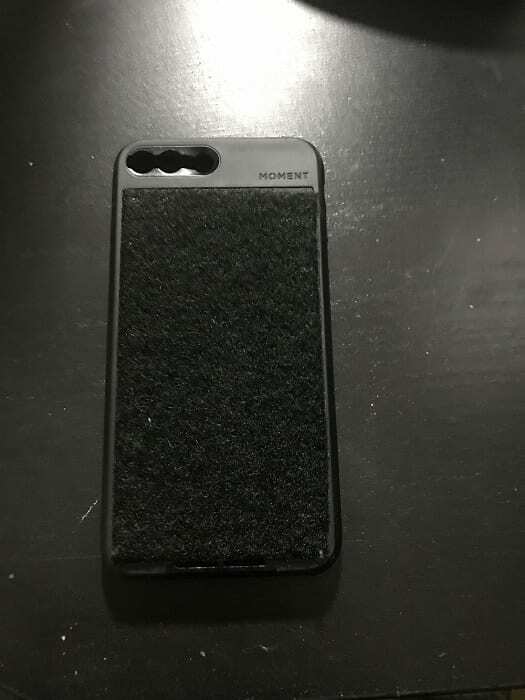 Store your valuables in your phone case. If you don’t like keeping track of a phone and a wallet (or, even worse, a purse) when you go out, there’s an even easier way to keep your personal possessions safe. Just slip them in between your phone and phone case for easy storage. This works for cash, credit cards, and your I.D. Unfortunately, there’s no room for your car keys. 11. Use an eraser to clear away those phone screen smudges. You probably use your phone all day, so it gets a lot of smudges on the screen. There’s nothing more annoying than a dirty phone screen, but luckily, it’s super easy to clean. Just grab a regular chunky eraser (the big pink kind you used in school) and run smoothly along the screen. It will grab all the oil and dirt and clean it away. 12. Take a picture of your space in a parking lot to remember where your car is. 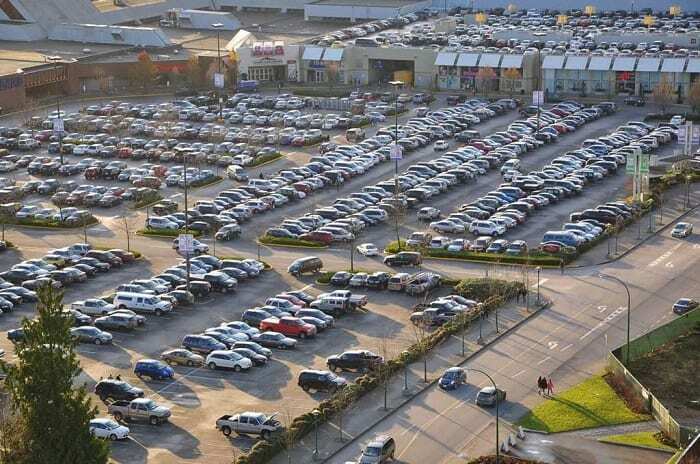 There’s nothing more frustrating than getting lost in a crowded parking lot because you can’t remember where you put your car. You can solve the problem by snapping a picture of something recognizable nearby, whether it’s a marked section of the parking lot (“Lot A”) or something else. No racking your brain to remember where you were! 13. Protect your phone from damage from moisture with a Ziploc bag. 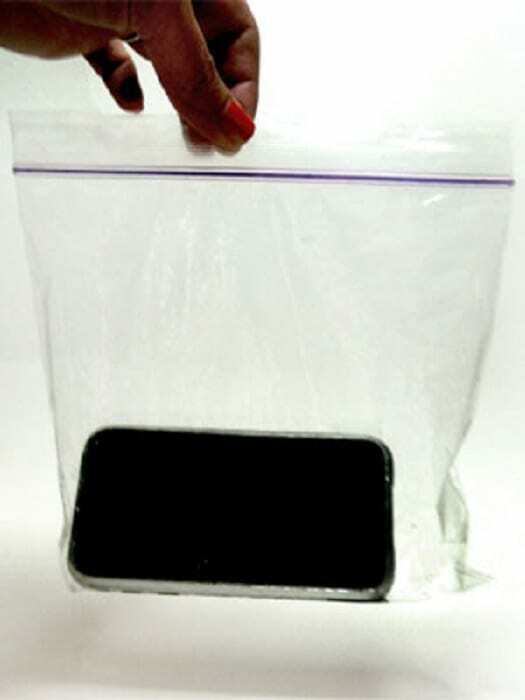 If you’re going to the pool or the beach, make sure you pop your phone into a plastic bag for easy protection. It’s too easy to get a cell phone wet and cause irreparable damage. What’s more, you don’t even have to take your phone out to use it. In fact, many people use this hack to carry their phone with them into the shower! 14. Use a keyboard shortcut to save your email address. Whenever you want to order something online or log on to a personal account, you’ll probably have to enter your email address. But that can be annoying, with a tiny keyboard, special characters, and spell check getting in the way. Save time and frustration by adding your email address as a keyboard shortcut to make log-ins quick and simple. 15. Need a USB port to charge in your hotel room? Check the TV. There’s nothing worse than getting to a hotel room on a trip and realizing you don’t have a phone charger. Luckily, lots of SmartPhones are adapted to standard cables. If you have one but can’t find an outlet or don’t have a charging dock, there’s a simple solution: check the back of the TV. 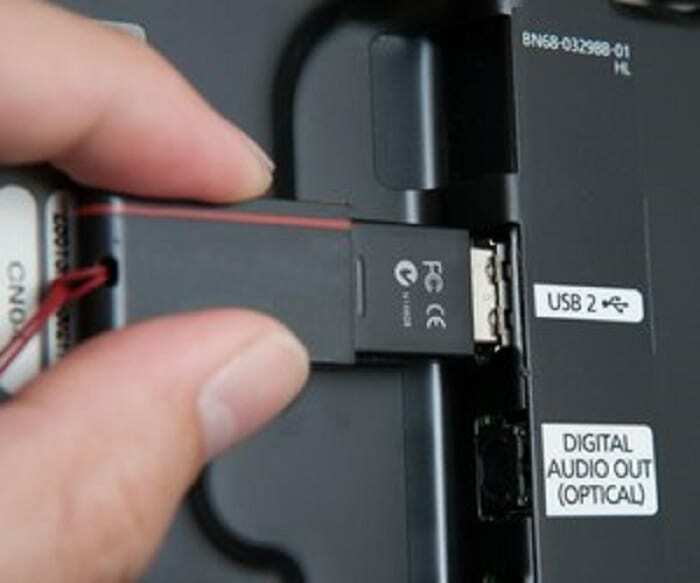 Most televisions have USB ports that your phone charger can snap into without an issue. 16. 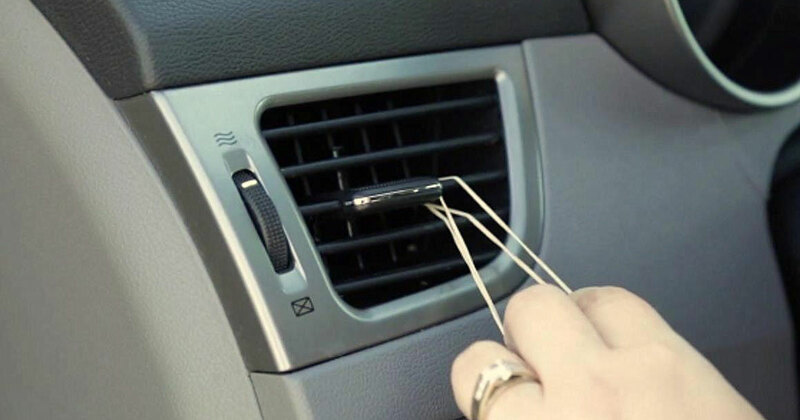 Run a rubber band through your car’s AC vent for a DIY phone holder. Google Maps and other navigating tools are amazing inventions, but it can be annoying — not to mention dangerous — to try to look at a map while driving. There’s no need to run out and buy an expensive car mount for your phone. Just string a rubber band or hair tie through the slits in your AC vent. Slip your phone into them for an easy way to keep it upright so you can keep your eyes on the road and get the directions you need. 17. 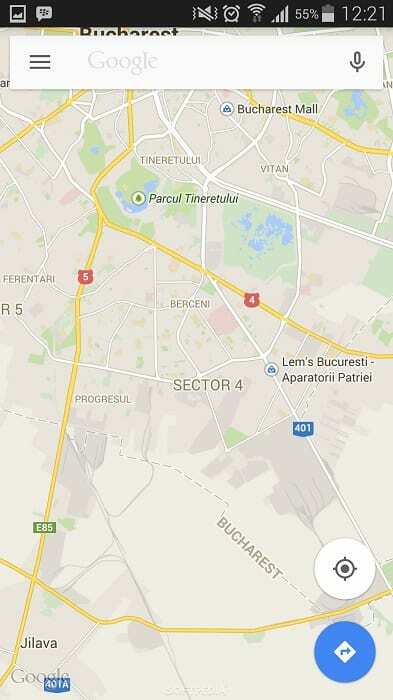 Use screenshots instead of Google Maps. Speaking of phone navigation, another downside to it is that it can quickly drain your battery life. To save your phone juice, look up your route before you hit the road. Then take a few screenshots so that you know where you’re going. That way, you have the directions without using up all your data while trying to reach your destination. 18. 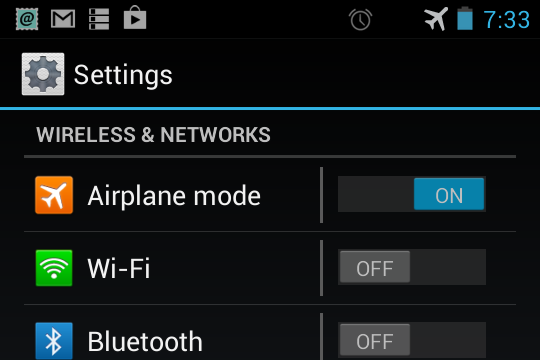 Use airplane mode to improve your phone signal. If you’re in a place where your phone is struggling to connect to the tower, there’s a simple hack that only takes a few seconds. 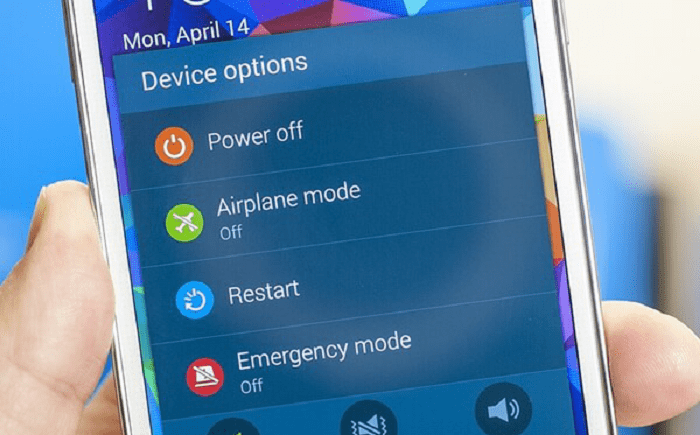 Just switch your phone over to airplane mode very briefly, then turn it back off. Airplane mode helps your phone find the best available signal nearby, so it’s a great way to help when you’re stuck without service. 19. Download black wallpaper to save your battery. One of the ways your phone drains its battery life is by using the phone brightness. You can cut back on this by downloading dark wallpaper. When your phone is set to Home Screen, there will be no need to use battery life to make sure it’s backlit. 20. 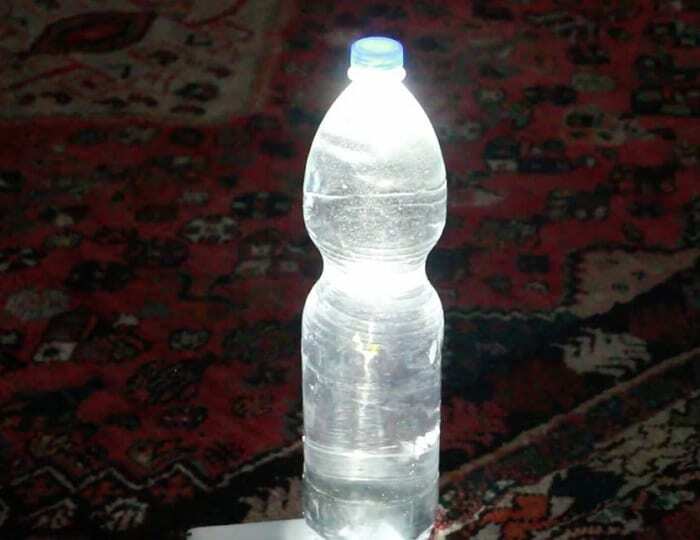 Use your flashlight and a cup of water to make an emergency light. Phone flashlights are quickly replacing regular flashlights since most people have their phone on them at all times. But those phone flashlights can be harsh on the eyes. 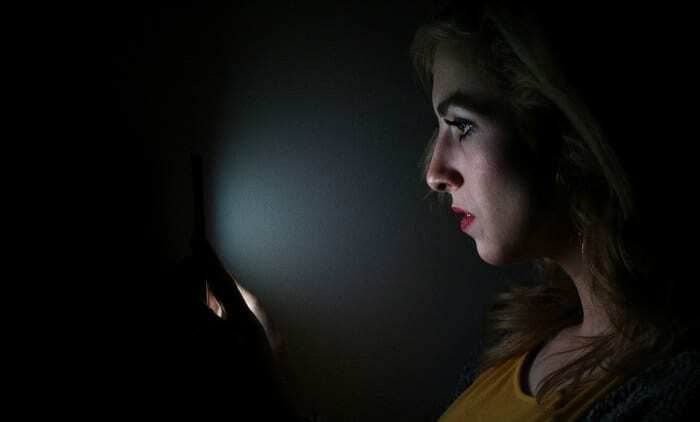 To soften and disperse light, set your phone face down on a hard surface so that the flashlight is facing upward, then cover with a cup or bottle of water. It will turn that harsh beam into a DIY lamp that provides emergency light. 21. Select background data preferences for apps to save battery. 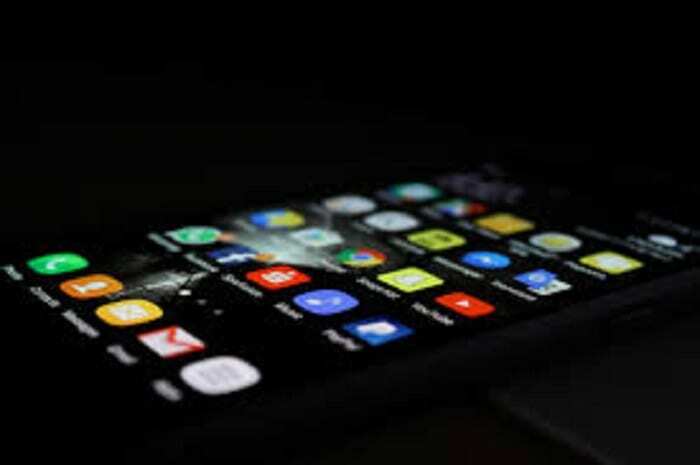 You may not realize it, but your apps are constantly running in the background even when you’re not using them, or even using your phone. Many apps are preset, which means they came with the phone and you might not know they’re even there. While they’re running, they’re eating up your battery. 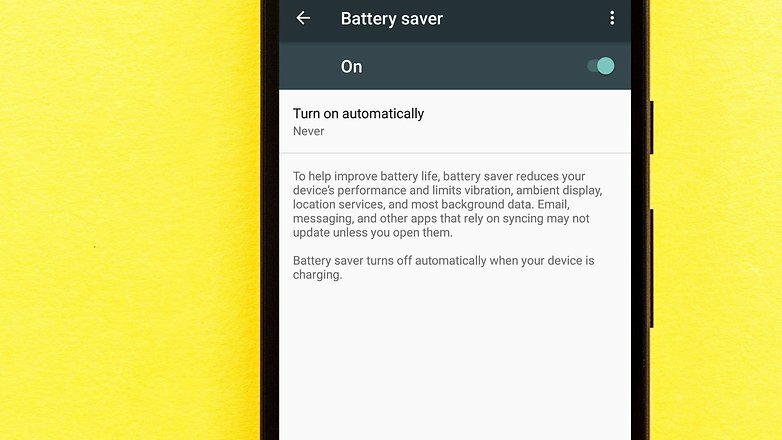 To save battery life, change your app preferences for when they’re allowed to run. 22. Store chargers and earbuds in your glasses case. Don’t want to struggle to find your phone charger in your luggage when traveling? There’s no need. 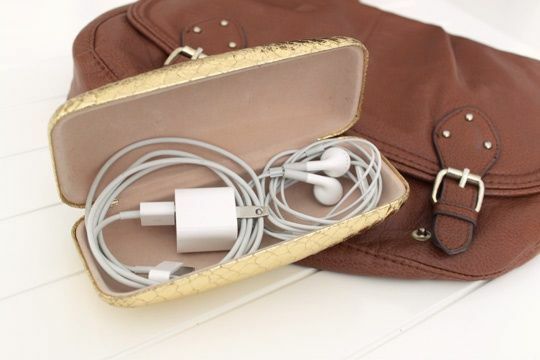 If you have a case for glasses or sunglasses, pop your headphones and chargers in there. It’s an easy way to locate them in no time at all. 23. Make an alcohol-based cleaner for that nasty phone surface. 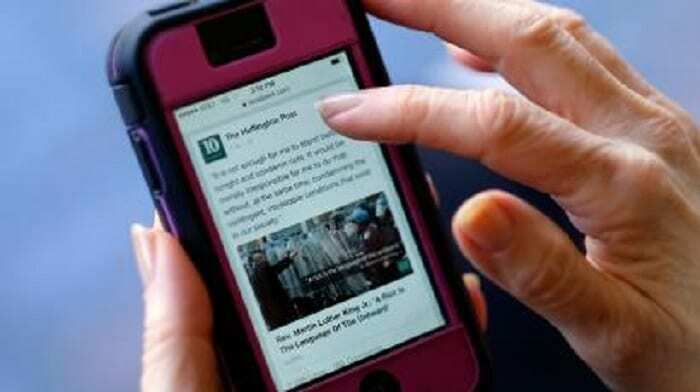 Studies show that the surface of a cell phone is dirtier than a toilet. Between hands, pockets, and surfaces, a lot touches your phone every single day. Thankfully, all you need to get it clean is a simple solution of 80 percent water and 20 percent alcohol (such as isopropyl alcohol). Put it in a spray bottle, spritz clean, and wipe down. 24. Turn down your screen brightness for more battery life. If your battery is getting low, there are a few ways you can preserve it as long as possible — or at least until you can find a charger. Turning off data, not using it, and stopping background apps are all good ways to lengthen your phone’s life. Another easy way is to turn your screen brightness down as much as possible. You’ll still be able to see, but you won’t be draining the battery life. 25. Change your settings to delete messages after a certain amount of time and save storage space. 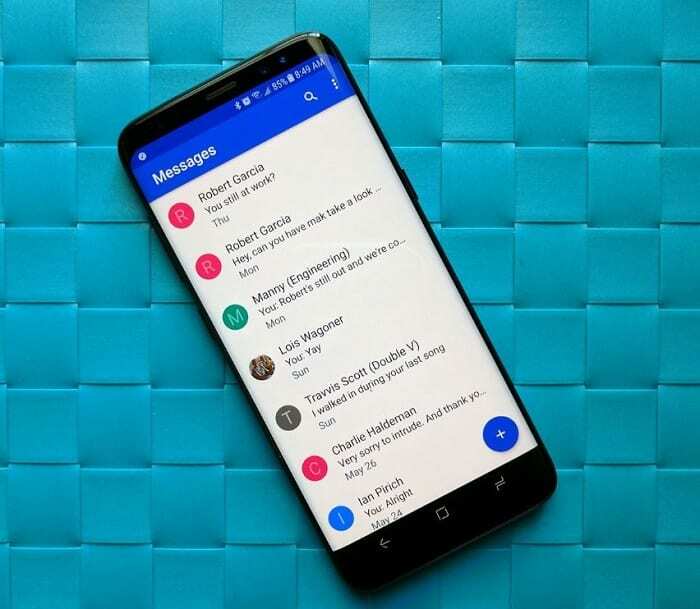 Old messages can sit on your phone for months or even longer after you forget them. But that doesn’t mean your phone has forgotten them too. They’re still there, taking up storage space that you could use for more important things. If you forget to clear your phone on a regular basis, go into settings and program your phone to do it automatically. 26. Use the old phone in a cup trick to amplify your morning alarm. Most people have heard of the old trick about putting your phone in a cup to amplify your speakers. If you have a hard time waking up to your alarm, put your phone in a cup to make sure it’s as loud as possible. It will get you out of bed bright and early! 27. 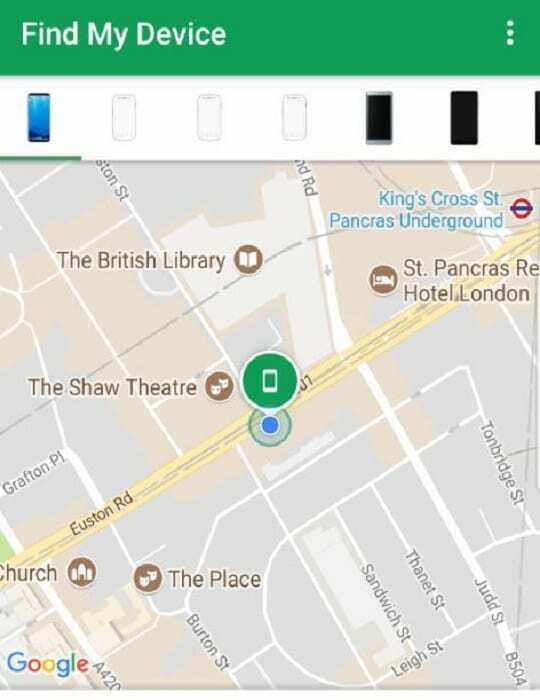 Use the Android “Find My Phone” tool when your phone is lost. If you carry your phone with you most of the day, chances are it’s gone missing before. 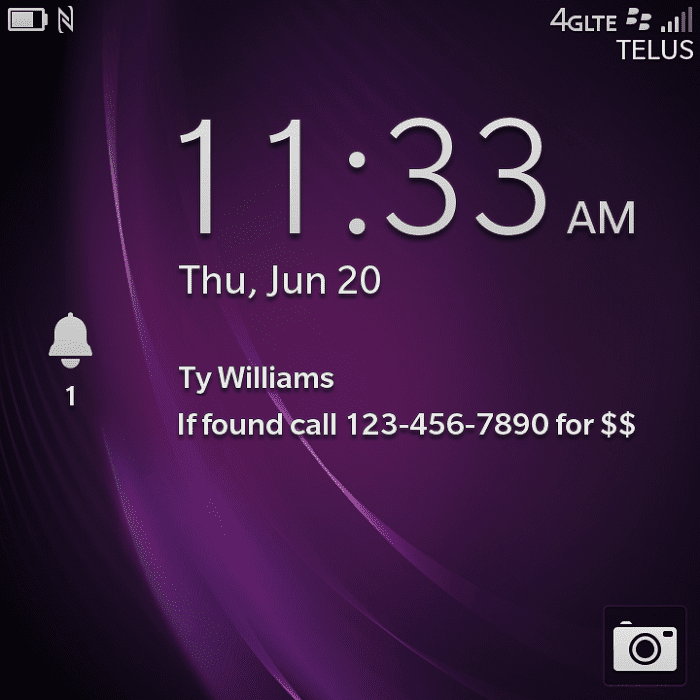 Android phones have a “Find My Phone” tool that you can access through another cell phone. 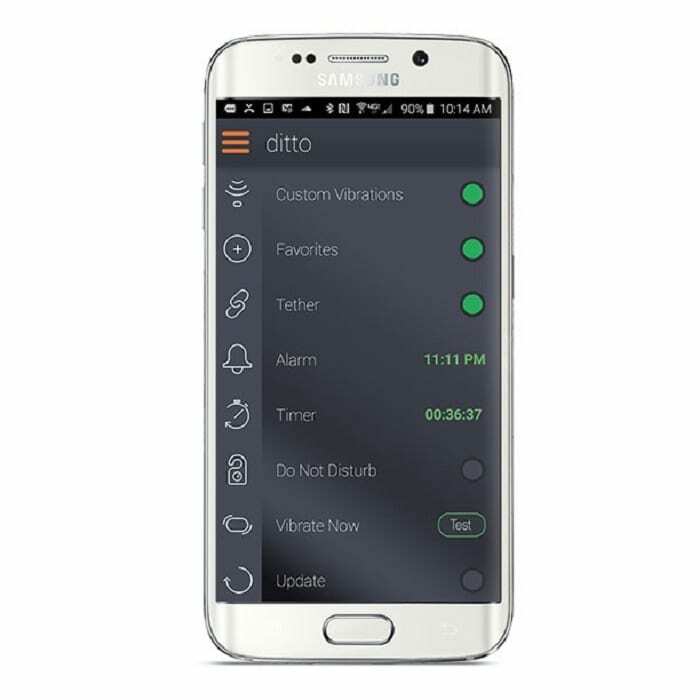 It will call your phone on max volume even if you have it set to silent. It’s the perfect way to find your phone if you sometimes lose track of it. 28. Restart your phone at least three times a week to keep it working smoothly. It’s easy to forget that your phone needs to be turned off periodically. Otherwise, it can’t run at max capacity all the time, at least not efficiently. To keep your phone updated and running smoothly, turn it off three or four times a week for a few minutes. That will allow your apps to reset and give your phone a break. 29. 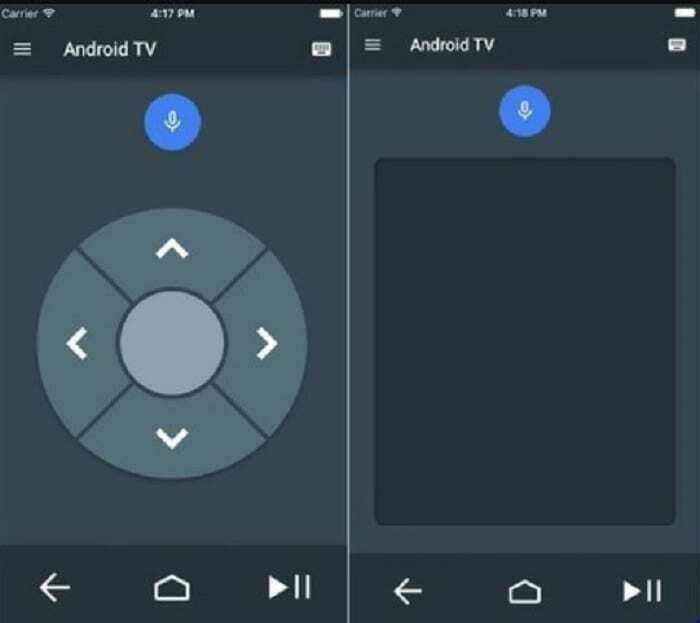 Replace your TV remote with a phone app. It can be so annoying to try to keep track of your TV remotes, especially if you have more than one (or if you have kids in your house!). There’s nothing like looking around and realizing you have no idea where it is when you want to watch something. 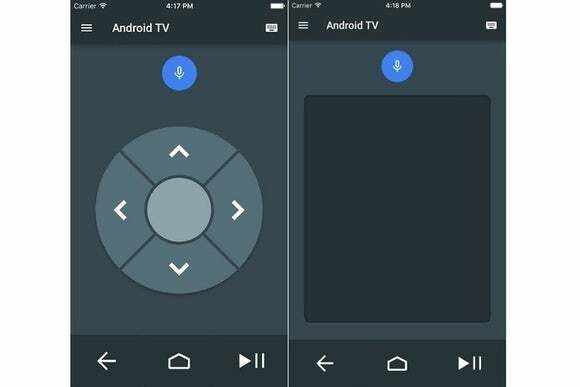 There are now tons of phone apps that can replace your remote, so you can always control your TV. 30. 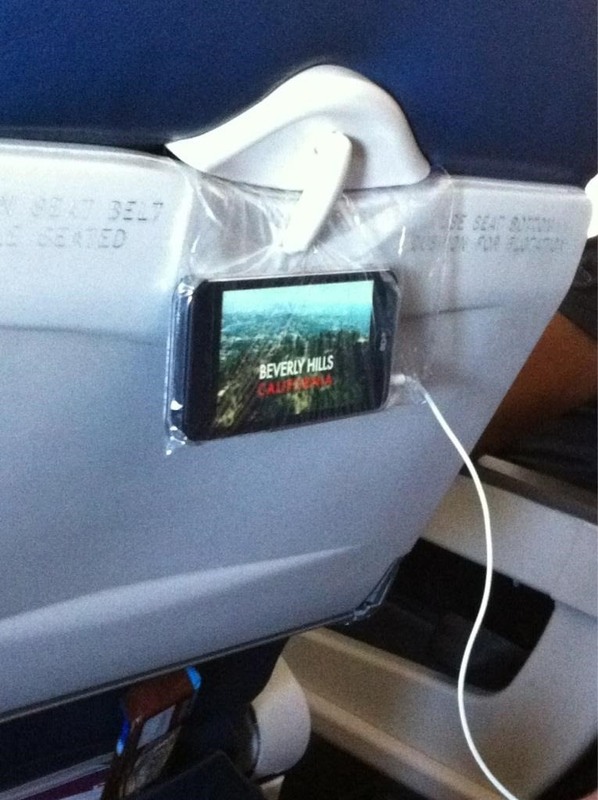 Use a plastic bag to mount to an airplane seat for easy entertainment. Long plane flights require entertainment, but it’s annoying to have to hold your phone up if you want to access Netflix or Hulu. Instead of propping it on the tray table, use a plastic bag to hook to the table and hang your phone up on the seat in front of you. Now you have hands-free entertainment for your flight! 31. 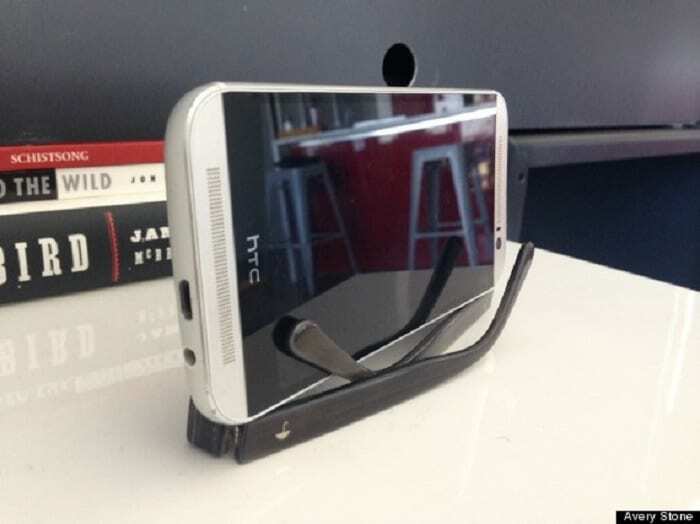 Use your sunglasses as a DIY phone stand. Speaking of watching things on your phone, if you do it often, you’ll probably want a phone stand to reduce strain on your arms. 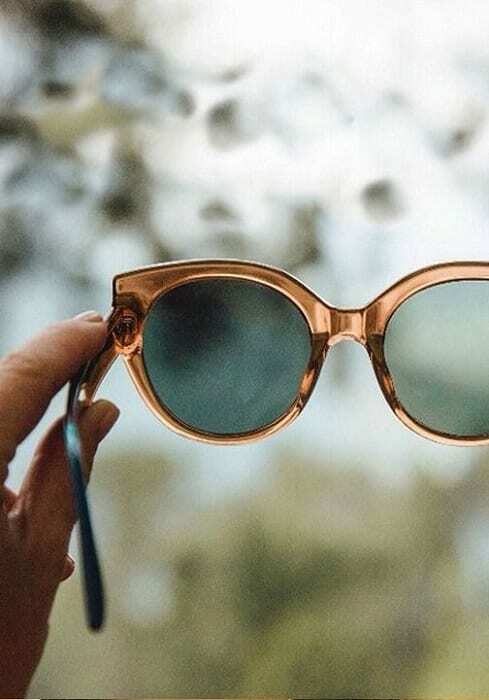 No need to buy anything special: if you have a pair of sunglasses, simply use them to prop your phone up. The folded earpieces make a perfect stand for holding a phone while you relax with a show. 32. 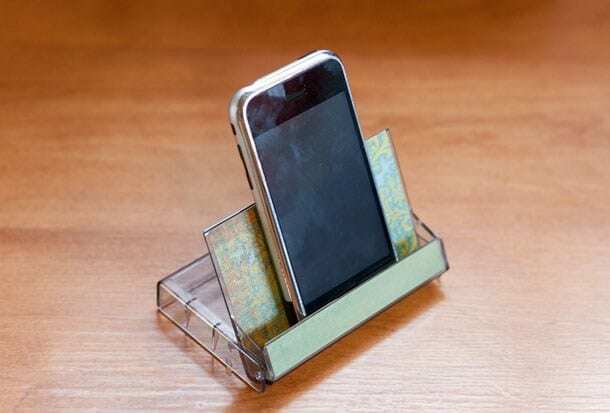 Mount your phone with Velcro on your nightstand or countertop. If you have a hard time keeping track of your phone (or even worse, your phone charger) make a convenient place to keep them. Just use some adhesive Velcro to create a phone station on a bedside table. Attach another piece to all your mobile equipment. That way, you’ll always know where your phone and charger are. 33. 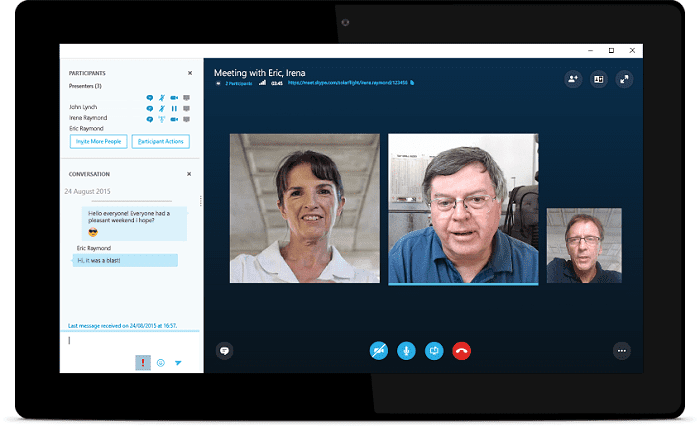 Use Google Voice or Skype to save on call fees. Not everybody realizes that some apps like Google Voice offer free calls over Wi-Fi. It’s a great way to save on your phone data when you need to make a call while you’re out and about. Rather than use your data, just use an app to make your call and save money. 34. 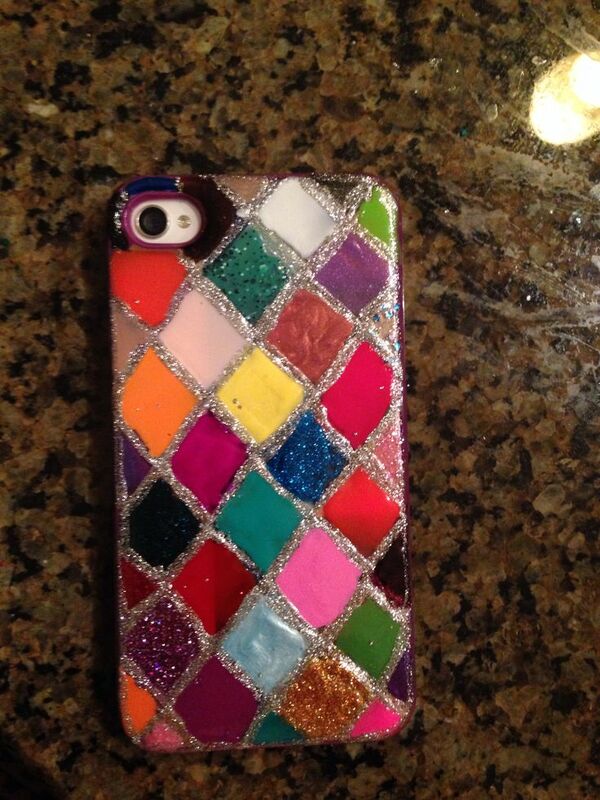 Make your phone stand out with nail polish. Nail polish is a perfect way to add a design to your phone. It’s durable, dries quickly, and it stays bright against your phone case. If you’re not into personal designs, you can also use nail polish to add your contact details to the back of your phone in case it goes missing. 35. Download apps for offline reading to preserve data. If you’re a big online reader of news articles, you probably use a lot of data to access them. Save on your usage by downloading an offline reader, which will allow you to access the content without logging on to the internet. It’ll add up in the long run and make sure you don’t go over your limit! 36. Cassette tape cases are excellent phone holders. Okay, for millennials, the chances of them having cassette tape cases is probably slim to none. However, for us ‘old folks’ we might have quite a few old cassettes lying around. They might be virtually useless, but the cases are actually great for turning into a phone holder. 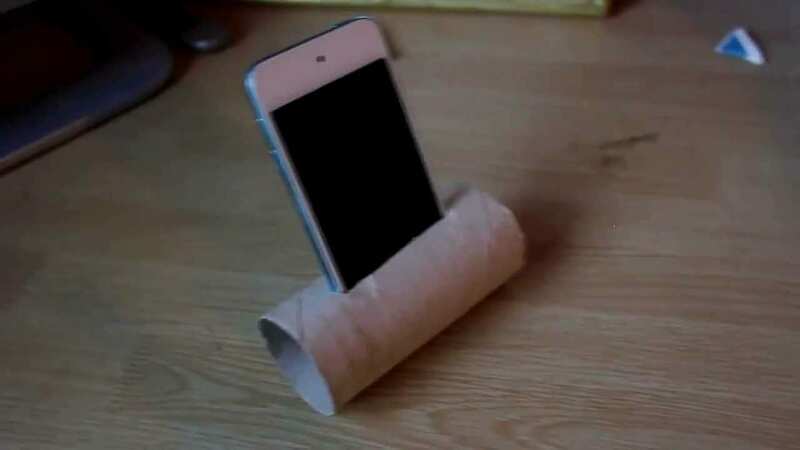 Another trick for amplifying your phone’s speakers are by using an empty toilet paper roll. All you need to do is cut a slit on the top to side your phone in, the tube will help make hearing your phone’s speakers much easier. If you don’t have rubbing alcohol around (as mentioned previously), you can use a bit of toothpaste to clean your phone’s screen and help remove minor scratches. Apply a generous amount on your phone’s screen with a cloth or your fingers and wipe it up again with a clean cloth for a clean, clear and scratch-free screen.